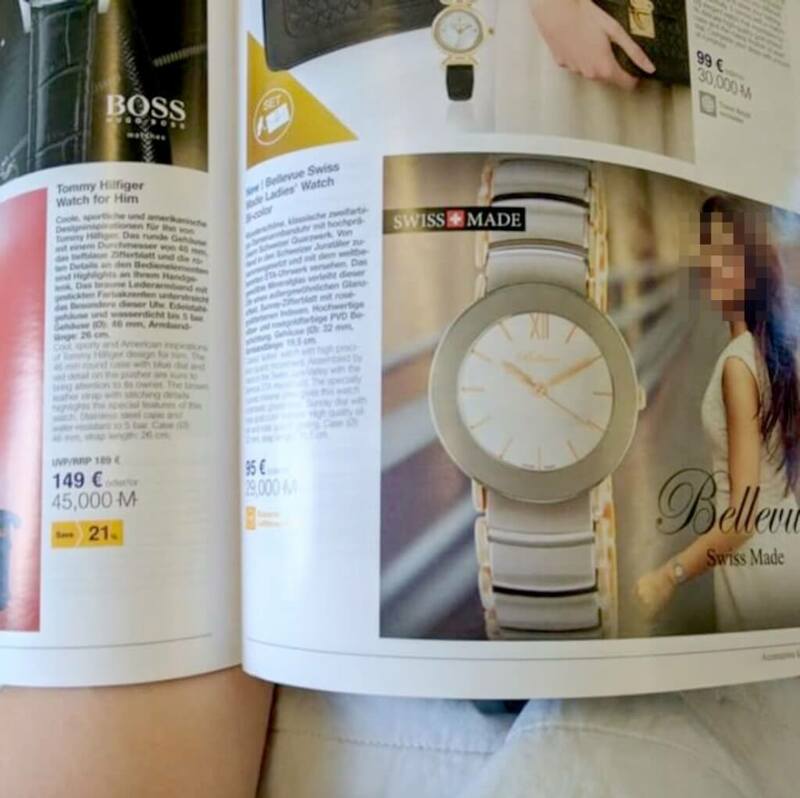 After flying with Lufthansa, a fan of the popular fashion photographer in New York City, Dani Diamond, noted that one of his photos was used in a magazine advertisement. After notifying Dani, the photographer confirmed that was indeed his photo used in the ad, but he did not provide licensing for the company to use his photographic work in their magazine. The photograph was used in an advertisement for a watch company. Dani noted on social media that the photograph was badly photoshopped. 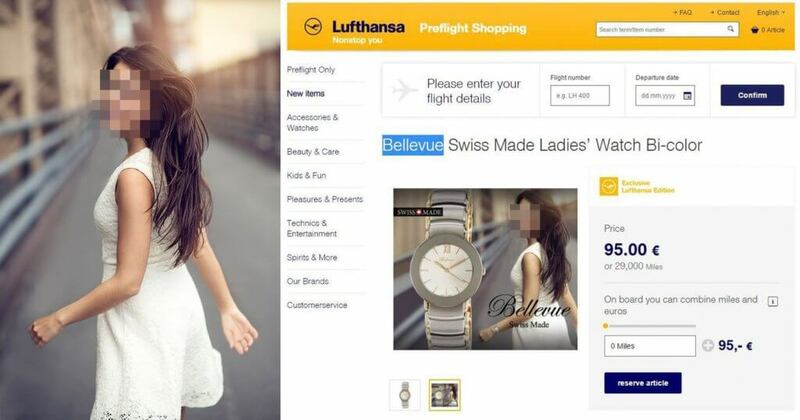 One can clearly see that a watch was photoshopped onto the wrist of the model – and the watch has been placed upside down on the model’s wrist. At the moment, Dani has confirmed that he is not too bothered about the fact that his photograph was stolen and used in Lufthansa in-flight magazine ad. He noted that this is not the first time something like this has happened to him and that he does not currently have the time to spend on pursuing the case, as copyright cases tend to become quite complex and take a lot of time. He did see a law firm about the case, but he is currently not prepared to pay a lawyer to represent him in a case where he may not win. This would lead to expenses in terms of both money and time on his side, which he prefers not to undertake right now. Instead, Dani noted that he would rather spend his time focusing on his career – which is to produce fashion photography to local clients within New York City. The laws related to photography in the United States can be somewhat confusing to some, which is one of the reasons why many people tend to ignore cases where their work was stolen. The U.S. Copyright Office advises that copyright is established upon the creation of work – which means once a photographer captures a new photo, then he automatically establishes copyright for the work that he has captured. While it is not required to register copyright for photographs, in cases of copyright infringement, the owner of the material should provide the public with a notice of the copyright laws and restrictions that apply to a piece of work – such as a photograph in this particular case. Registration of copyright material can be beneficial for professional photographers, however, as this would make it easier for them to file a lawsuit, as well as ensure the details regarding the copyright of their work are added to public records.